We are leading manufacturer of Data Storage Server. Extreme durable in nature, these Data Storage Server are shock proof. Finely configured these systems are quality checked by professionals before bringing in the market. Offered systems are thick in frame and portable due to light weight. In addition to this, these systems are praised by consumers for optimal working. 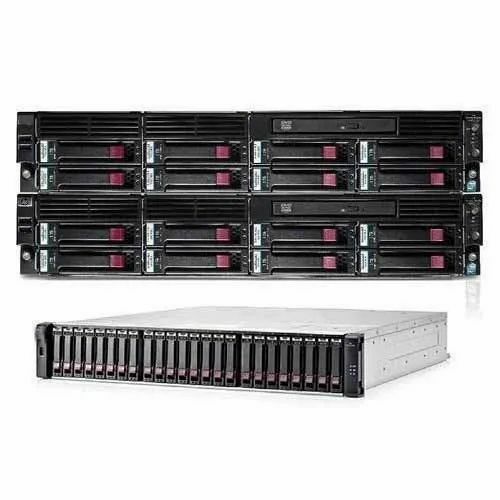 Looking for “Data Storage Server”?